We took a short break from PR metrics last week, with the U.S. holiday (and launching a new podcast—woo hoo!) and all, but we are back with the third in our series. And it’s a good one (if I do say so myself). 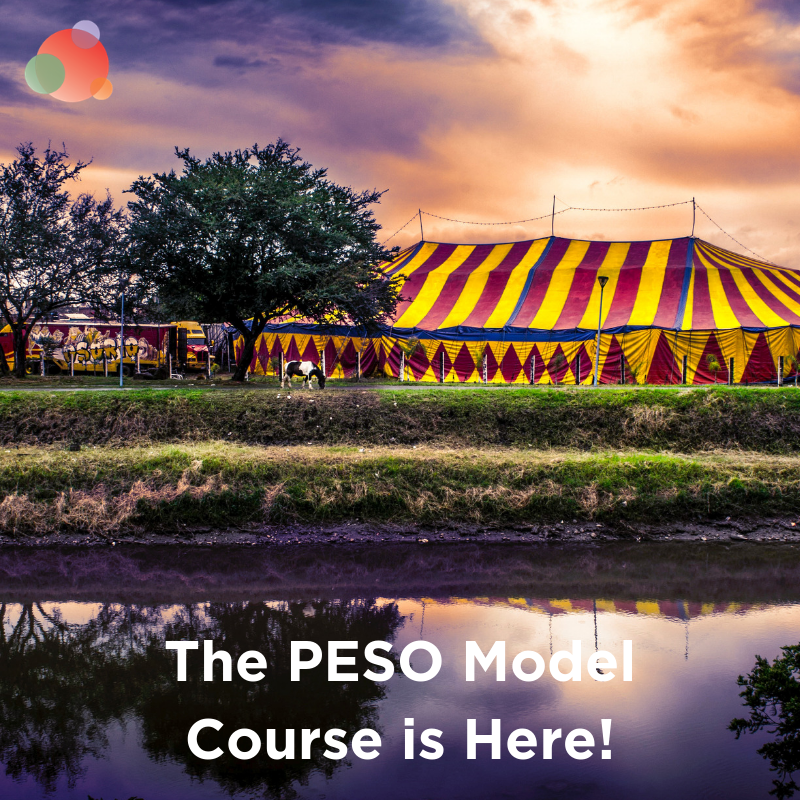 We’ve talked about PR metrics at a high level and about what to measure for both brand awareness and sales in the PESO model. Today we get to talk about PR metrics, as they relate to data…not math. How many of you went into PR because you hate math? Inevitably, 95 percent of the room raises their hands. I know. I know. Math stinks. But PR metrics are not math. Think about it as data. And you can use data to tell a story. You’re already a great storyteller. Now you can use numbers to help you tell a results-driven story. 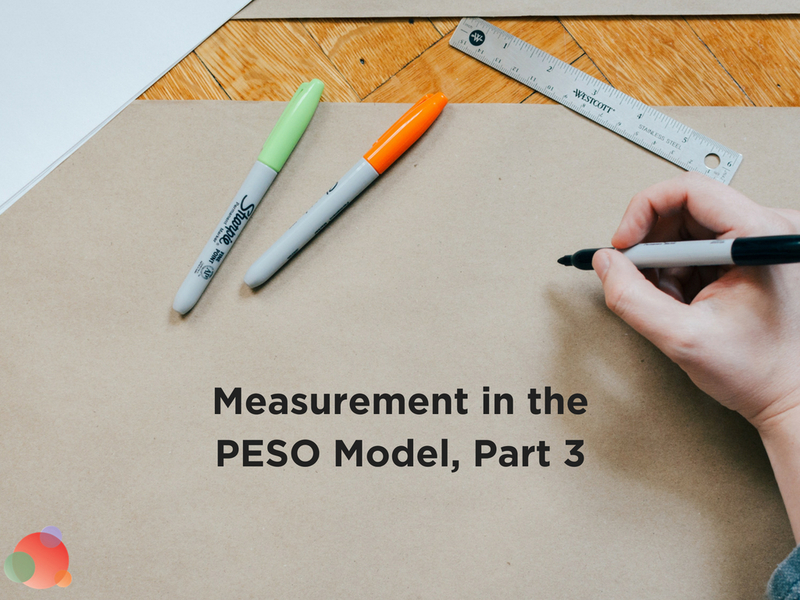 The only way the PESO model can give PR pros a seat at the executive table is to measure, measure, measure. Even though we tend to be right-brainers who don’t like numbers, there is absolutely no running away from PR metrics. Without measuring your PESO activities’ effectiveness, you don’t know where to focus. Which topics are truly engaging your audience? What publications are bombing with our audience? These are all answers only data can give you. If you want PR to be seen as a relevant, valuable partner in driving business results—instead of a fluffy nice-to-have budget expense item, you have to get over that. Sharing business results—such as how many leads your PR programs drove—increases the esteem your colleagues have for the work you do. In time, you may even come to find it to be invigorating and inspiring to be able to see how that work is driving business results. Once you have the PESO model working well for you and driving your content and other activities, it’s time to determine the PR metrics that will help you be certain it’s working. For each of the four media types, there are different PR metrics to track. Here’s a starting point for your measurement activities. 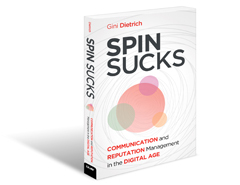 Paid media has traditionally been left to the advertising guys, but today, communicators have an opportunity to get really good at it. Should you start learning how to write jingles and shoot commercials? What you should consider is how to use paid media to drive leads and conversions. Landing pages and A/B testing. Software can help in creating landing pages and guiding you through A/B testing. It can attach to your content management system (or, in some cases, it becomes your CMS), and it provides data and recommendations based on the people who are already visiting your site. It will recommend content (see owned media below for more details) for you to put behind a landing page. That landing page will then collect email addresses from the people who want your content. Those people become warm leads, which can be nurtured and eventually turned into customers. Track them through the buying process and measure the effectiveness of your ability to get them to buy. Social media marketing ad conversions. Using data from Facebook, Twitter, and LinkedIn, and Google AdWords, you can easily drive new leads to your website and track the PR measurement from it. Facebook, hands down, is one of the best ways to convert from social media. Are people clicking on your ad? What are they doing once they’re on your site? You want to see a correlation between people clicking and people buying, which should be included in your PR tracking. Email database. There is almost nothing better for lead generation, nurturing, and conversion than email marketing. I’m not talking about your monthly newsletter that is distributed and talks about your latest and greatest products or projects. That’s not effective. People don’t care about you. They want to know what you can do for them. If you change your perspective on email marketing and offer content that puts your prospect in the driver’s seat, you’ll find it far more effective. When you set up your PR tracking dashboard, you not only want to see an increase in the number of email addresses in your database, you want to see an increase in the number of people who click on links in your emails. Set up your PR measurement program to include unique URLs so you can track what’s the most effective. Leads and conversions. With Google Analytics, and a CRM, it’s incredibly easy today to know if the public relations campaigns are working. For instance, with analytics and your typical sales conversion percentage, you should be able to figure out how many people you need to bring into your website every day. 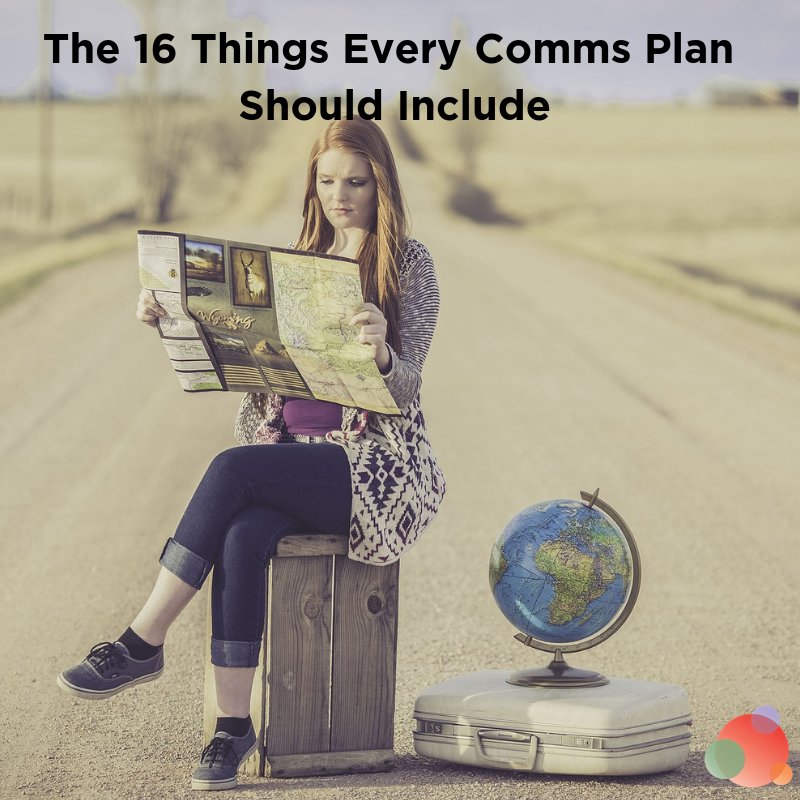 You can track that through a consistently updated blog, a resources library, insights, a media room, or even frequently asked questions that are dynamic. The middle of the funnel could include some of the things that are behind your landing pages. These include things such as white papers and case studies. Move then to scheduling a demo or a sales call. You should be able to figure out how many leads at the top of the funnel will correlate a conversion at the bottom. Earned media got its name because you garner results from the relationships you earn—with influencers, with journalists and with bloggers. Historically, earned media has been the most credible because the stories, recommendations and referrals come from third parties (though word-of-mouth from friends and friends of friends—see shared media below—is now in the leadership position). Web performance. Orbit Media Studio conducted a survey among 1,300 bloggers and found that nearly half either never or only occasionally review their analytics. But there’s so much data in that free tool! Get it. Play with it. Understand it. And create your PR measurement. Pay attention to how much new traffic a specific story, blog post, tweet or Facebook mention brings you. Is it qualified traffic? Do they visit other pages? Is the bounce rate low? Do they spend some significant time on your site? All these things will tell you how valuable that third-party influencer is to your campaign. And will help you with scoring in the future. New audiences. 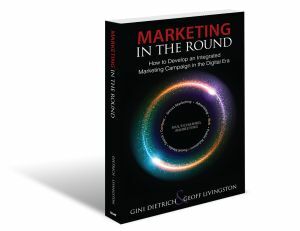 At the top of the marketing funnel are the audiences and loyal fans—the people who are becoming aware of the brand via all of its means of communication. These audiences come from the markets a brand can serve. It’s the job of PR and advertising to build those audiences and to identify and cultivate the loyal fans of your brand. You can track your new audiences through the number of unique visitors to your website and quantify their value. Once your audience value is quantified, you can compute the ROI of your PR in real dollars and cents. Media, blogger and influencer scoring. Consider this…does the Puxatoomie News Herald have as high a score as the New York Times? Does an influencer with 10,000 followers have the same score as someone with 1,000 followers? It could very well be that the person with 1,000 followers can incentivize purchase with 10 percent of his followers, while the person with 10,000 followers can incentivize purchase with only one percent. When you set up your PR campaign to focus on the third-party influencers who truly help your business, you don’t get caught up in the ego-driven results. Focus on the Puxatoomie News Herald if they bring you better results on the New York Times. Not as many people read the former, but this is about sales, not about your mom seeing your name in the paper. Yes, you have to track those things because sharp declines—or a trend of decreasing followers—will tell you something is wrong. But an increase, week-after-week, do not results make. Social media advertising. Think particularly about Facebook and LinkedIn advertising. Both have the potential to drive both leads and conversions. While we’ve had considerably better results from Facebook, LinkedIn also is effective. It’s more expensive and it doesn’t reach as wide an audience, but if you’re in a service or B2B organization, it could be the right tool for you. Social media advertising should drive new email subscribers, which generates qualified leads and converts them to sales. Every industry has different PR metrics, when it comes to cost per lead and percentage conversion, but you should aim for less than $1.00 per lead and one to three percent conversion. Rating system. Just like you can score your earned media, you can do the same for your social media updates and shares. Assign a point system to your efforts. For instance, likes are one point, comments are five points, and shares are 10 points. Then you can assigns points to each social network. On Twitter, you can use five points for a tweet and 10 points for a retweet. The point here is that you very quickly learn which campaigns worked really well and which fell flat on their face. Unique stuff. By “stuff” I mean unique URLs, landing pages, coupons, discount codes or even telephone numbers. The only place these should be used is in social media. You can have different ones for the other media types to measure their effectiveness in a larger campaign. This allows you to easily point to the success of one tactic or marketing platform. In Google Analytics, track how many people are using your unique stuff assigned to your shared media updates. The beauty of owned media—content that lives on something you own, such as your website or blog—is it completely integrates with the other three media types. You can’t have owned media without paid media (increased reach), earned media (increased awareness), and shared media (increased distribution). The vanities. Yes, you should pay attention to unique visitors, time spent on the site, and bounce rate. Those things, such as an increase (or decrease) in social media followers, indicate success or failure. But these are the tip of the iceberg. Email marketing. If you have an organized owned media program, you likely are distributing through email marketing. When you integrate your content with this paid media tactic, you can track things such as downloads and shares. Do people download the content? Do they read or watch or listen to it once it’s been downloaded? Is it so good they can’t help but share it with their communities? Are they bringing you new website visitors—which correlate to new leads—because you’ve provided so much value? Social media shares. As much as I really, really hate to admit it, social media shares matter. Ever been to a site where you’ve read a piece of content, thought it brilliant, and then noticed there are no social shares? Your immediate thought is not, “Oh this content must be crap” (though that doesn’t enter your mind). Your immediate thought is, “What’s wrong with me that I thought this so brilliant?” Social shares matter because they provide social proof. Community. There is lots and lots and lots of debate about what a community can do, both for your vanity metrics and your social shares. Having built a community and replicating that same success for clients, I can tell you—hands down—an engaged community drives sales. Track the effectiveness of your community through sales, speaking engagement recommendations, client referrals, or paid webinar attendees. Build your community! In some cases, it will integrate with your influencer relations and brand ambassadors. Sales. Any public relations campaign that does not include sales as a metric is doing it wrong. Start at the top with things such as website traffic and social media referrals. Move to the middle with attribution and lead generation. Then move to the bottom with conversions and sales. The ultimate goal is cold, hard cash and your PR campaign can get you there. 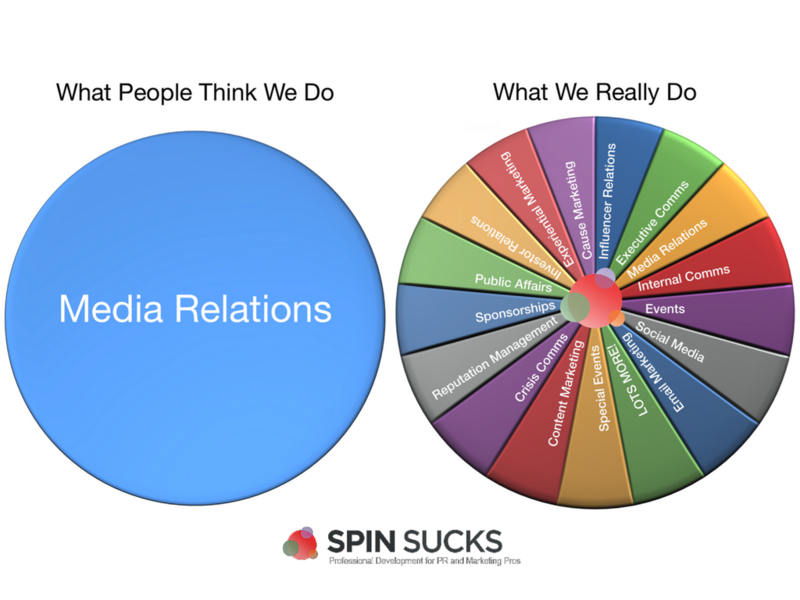 Get really good at measuring and analyzing these PR metrics. As you do, you’ll find that you can determine what effect your PR campaigns are having on sales. Then tweak them to improve your results.